KANDY showcases his versatile musical talent with his latest bass heavy release. 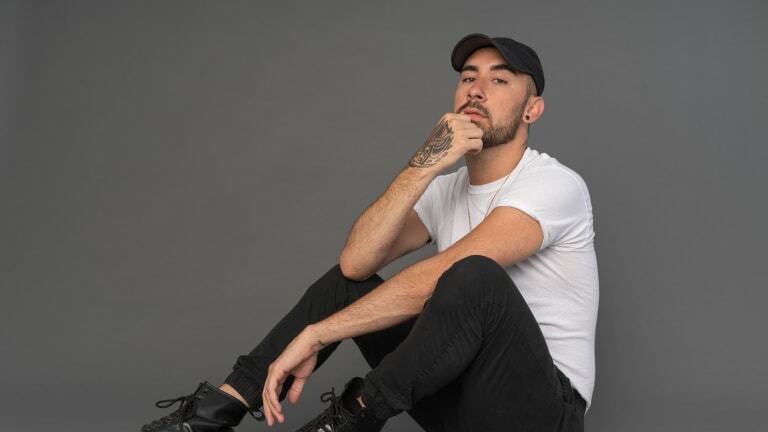 KANDY has been redefining the electronic dance music sound with his recent track &apos;Stagnant.&apos; This release comes right after his two consecutive vogue house releases. The track is his first mid-tempo inspired track that is full of bass from start to finish. It has been several months since KANDY has released such a track like this and the wait was well worth it. &apos;Stagnant&apos; is beautifully harmonized and has a hypnotic bass drop that will keep any crowd well and alive. 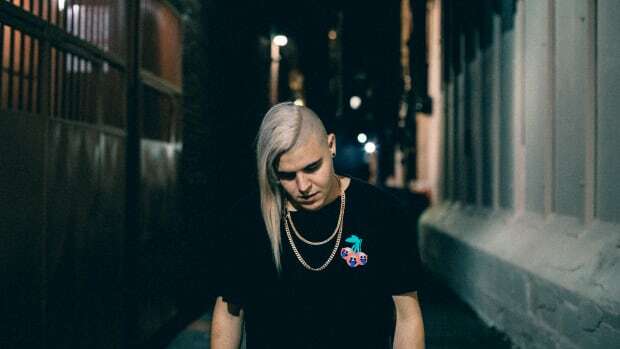 It is no secret that KANDY built the foundation of his dedicated following through bass music. 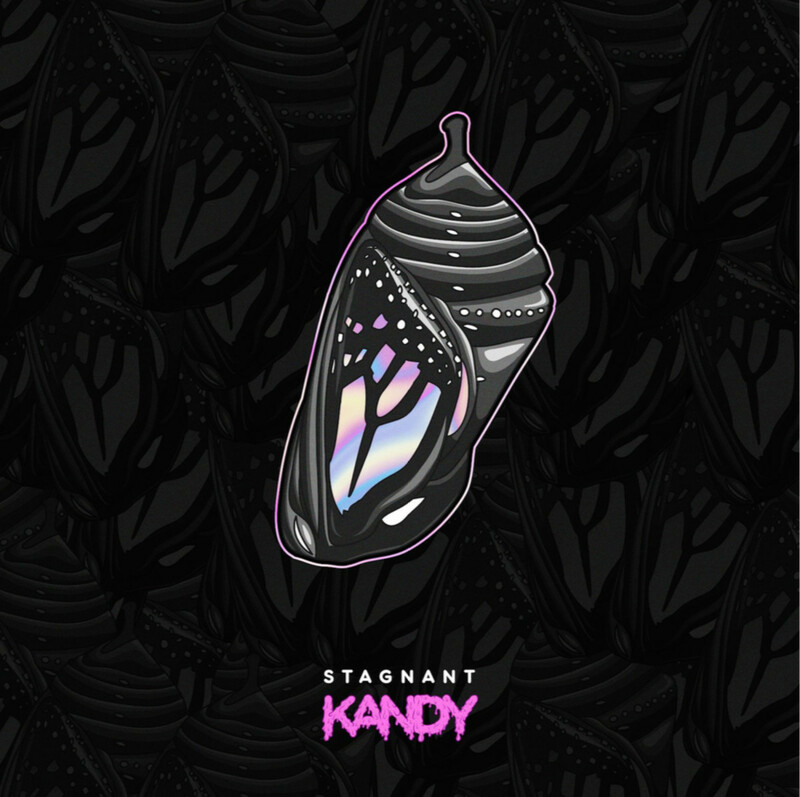 &apos;Stagnant&apos; is the perfect example of KANDY’s versatility as a producer, showcasing his original sound and blending it with his new style. 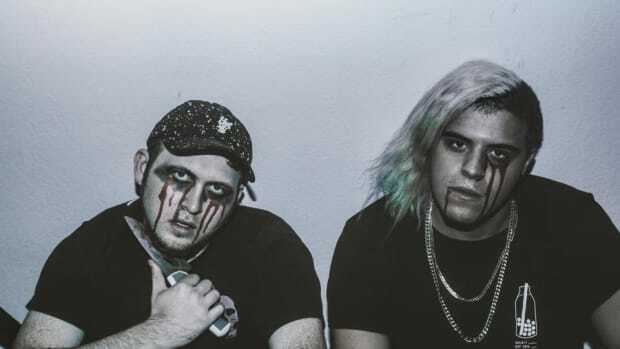 Take a listen for yourself and get mesmerized by the sounds of KANDY. 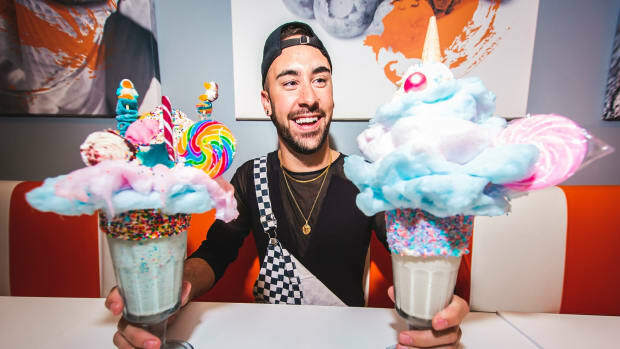 KANDY travels fans back in time with his latest remix of "Milkshake" by Kelis. 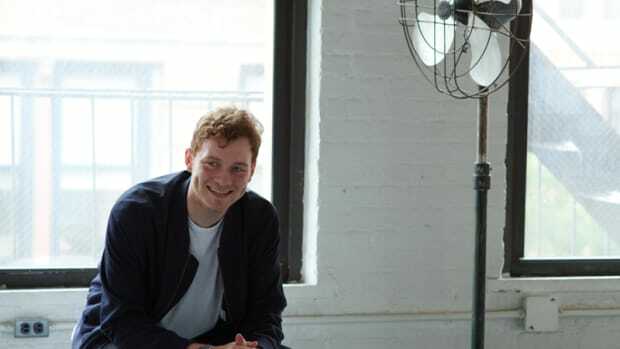 Schutzer's latest track "Her Name" featuring Amanda Young makes for the perfect Summer anthem. 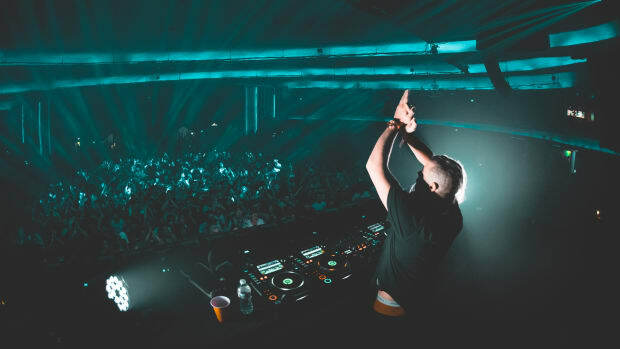 Volt takes his fans into a "Blackout"
Volt releases his second original track "Blackout" and its a heavy bass hitter. 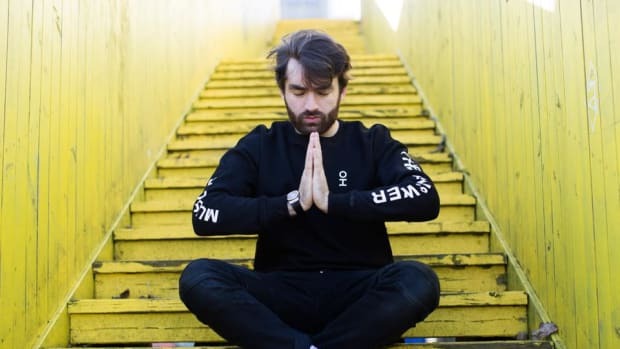 Oliver Heldens Remixes Calvin Harris's latest hit dance music single "One Kiss." Volt & Memory Lapse team up for an out of this world release! 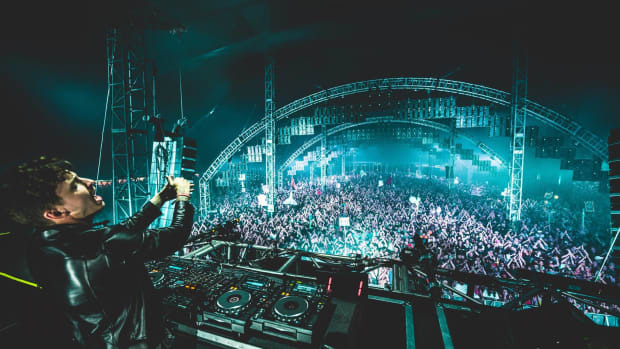 Ekali's drops his long awaited first EP and its monumental!